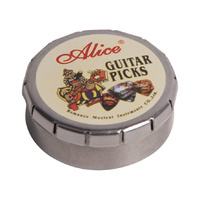 This small round metal tin contains an assorted collection of coloured picks. 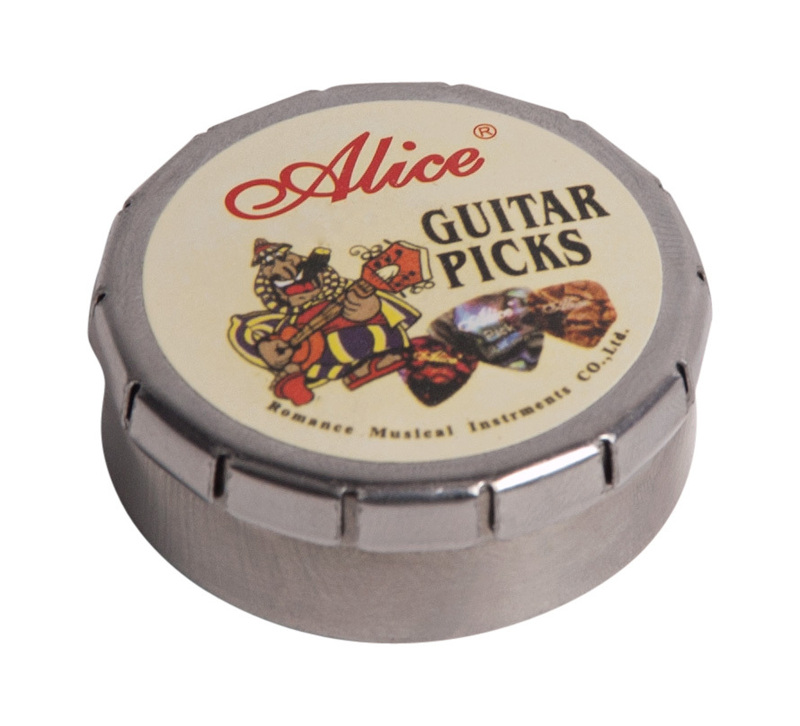 They vary in size from 0.41 - 0.81mm and with 12 picks to choose from, you are bound to find many versions of the ideal pick for you. 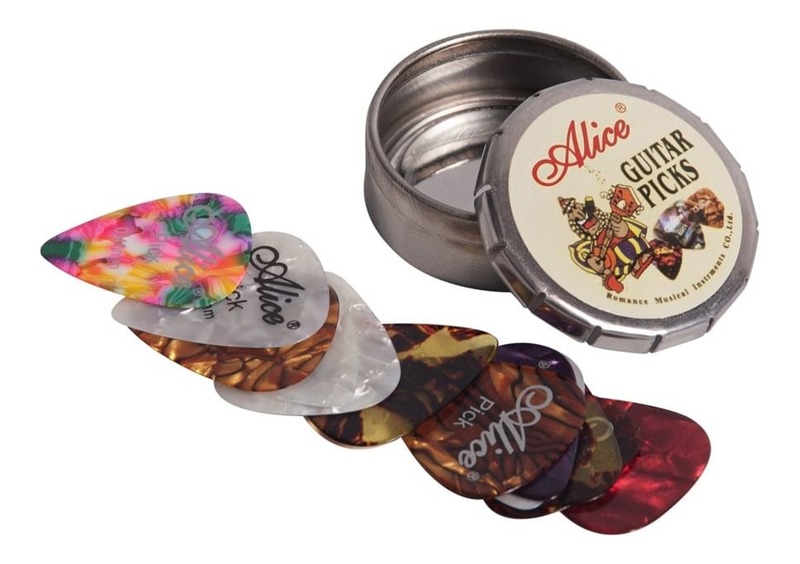 Alice guitar picks (plectrums) are made from a high quality celluloid material and have great flex and durability. 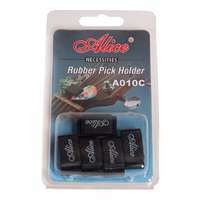 Celluloid picks are also easy to grip even when you hands are sweating up! 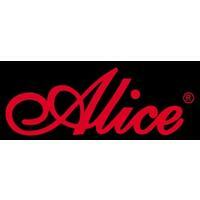 View our range of Alice picks here. 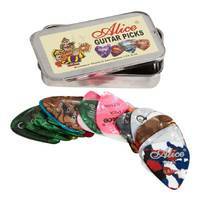 Great picks. 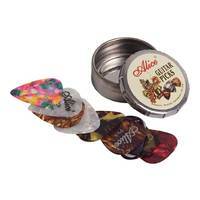 Liked the assortment and the little tin case that they come in. Bought these just out of curiosity and glad that I did. 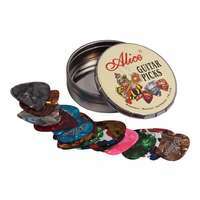 The picks are in several thicknesses which cover most styles of playing. 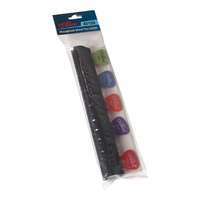 The shellish type pattern on them is attractive and the size is not too big nor too small. 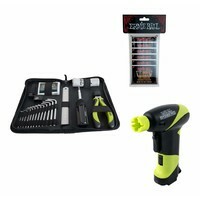 I have been using them continuously since recieveing them and am very impressed. 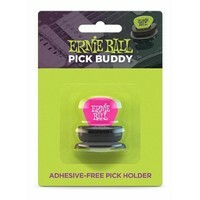 The tim is a nice size with a well fitting lid and makes a nice simple way to carry and store them.